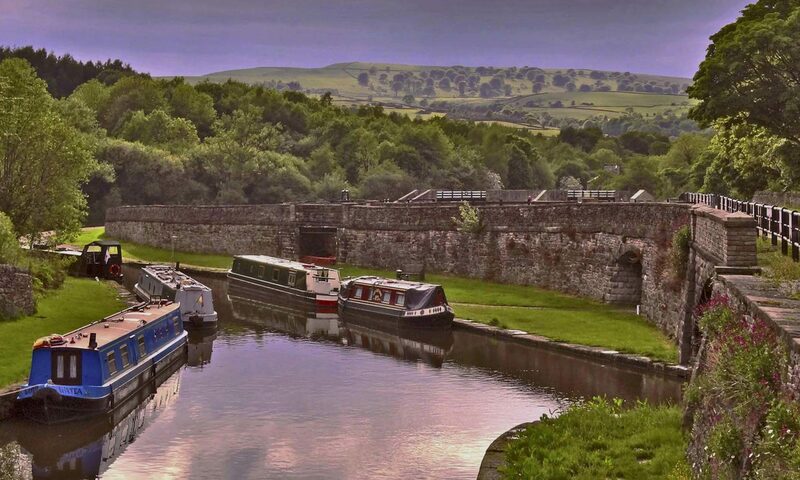 With the hot dry spell continuing many of the canal reservoirs are now at a critical level and the northern canals are already closed or due to close soon. The Macclesfield and Peak Forest will be closed on Monday 13th August and stop planks will be put in to isolate the basin from the rest of the summit section to monitor leakage from the basin. All boats will be required to move out by this date.